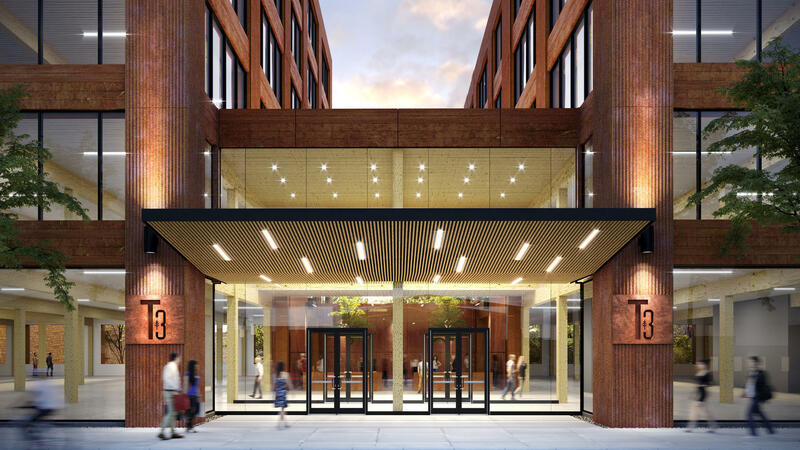 Fine grades of excelsior, the 19th-century wood shavings product often used in packaging (in the antediluvian days before styrofoam peanuts) are finding a new application: interior acoustic panels. 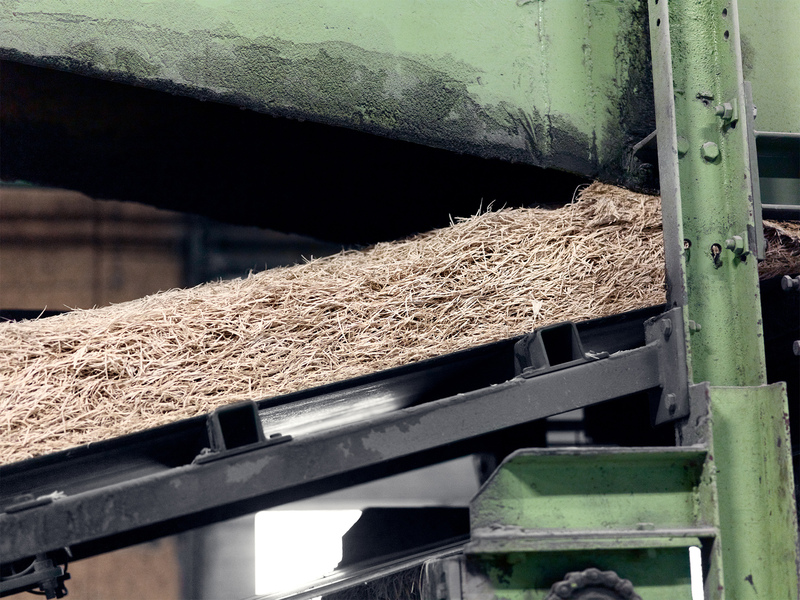 The U.S. began producing Excelsior, known in Europe as "wood wool," in the late 19th century with patented shredding machines used for slivering aspen, pine, spruce or eucalyptus logs and quarters into loose fibers. These were used in mattresses, wound dressings and, later, refrigerator evaporator coils. Only the finest varieties in the U.S. are known as "wood wool," the term by which excelsior is referred to broadly in Europe. 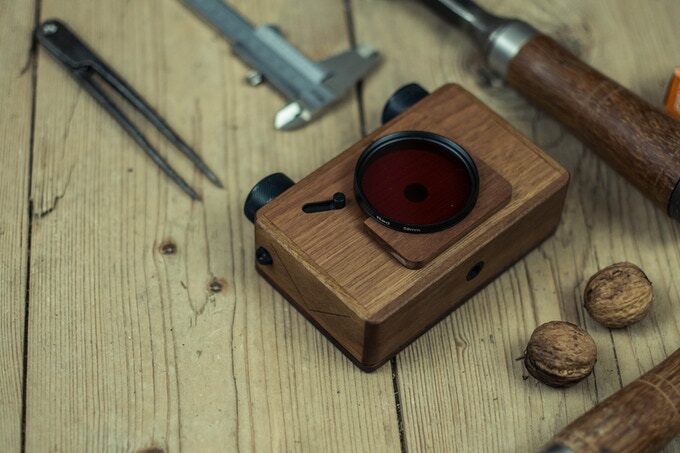 Träulitt, a Swedish supplier of Excelsior, is a traditional family business. The headquarters and factory are located in Österbymo. It was founded in 1946 by Lennart Rääf, and today it is headed by his son Bengt Rääf. Through partnerships with designers and a joint venture, Träulitt, whose name is synonymous with wood wool, has developed imaginative interior design materials and gained cache with architects. 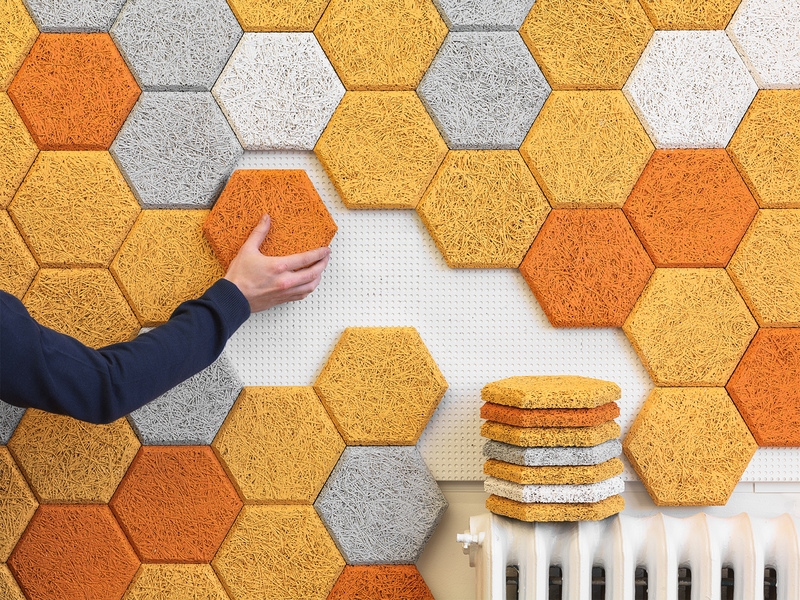 It partnered with Stockholm design studio Form Us With Love and high-tech scientists working with biomimicry to organically modify cellulosic fibres, developing the Baux product lines. In April, series of curated videos will be shown at the 2019 Executive Briefing Conference in San Jose (April 14-16 at the Marriott), demonstrating a range of unique material applications, including Baux products, as well as flexible wood panels from Dukta, and Ekoa linen-based bioresin panels from Linwood. The conference this year brigns an increased focus on materials as part of the manufacturing equation, with a special presentation by renowned materials expert Kenn Busch. 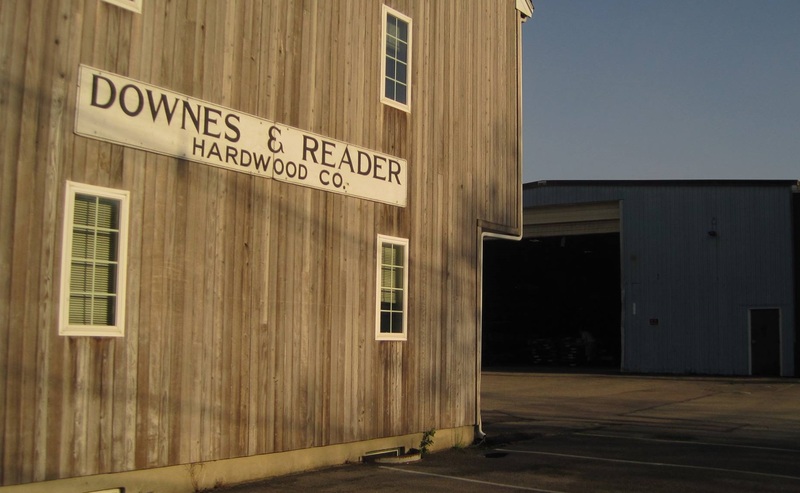 The company has since made boards and panels of cement-saturated wood wool, the wool itself derived from spruce. colorized versions of the spruce formed into tiles, planks and panels, as well as Baux acoustic pulp panels, incised by lazer CNCs into geometric patterns. 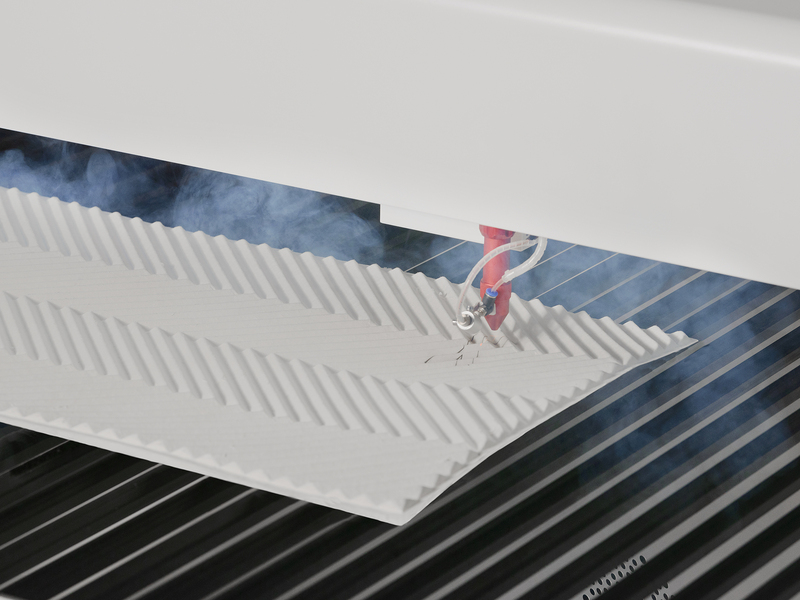 The Baux Acoustic lines are joined together with pure cement, providing sound absorption, thermal insulation capacity, high thermal storage capacity, resistant to fire, mold and rot, is mechanically strong, and providing a good plaster base. 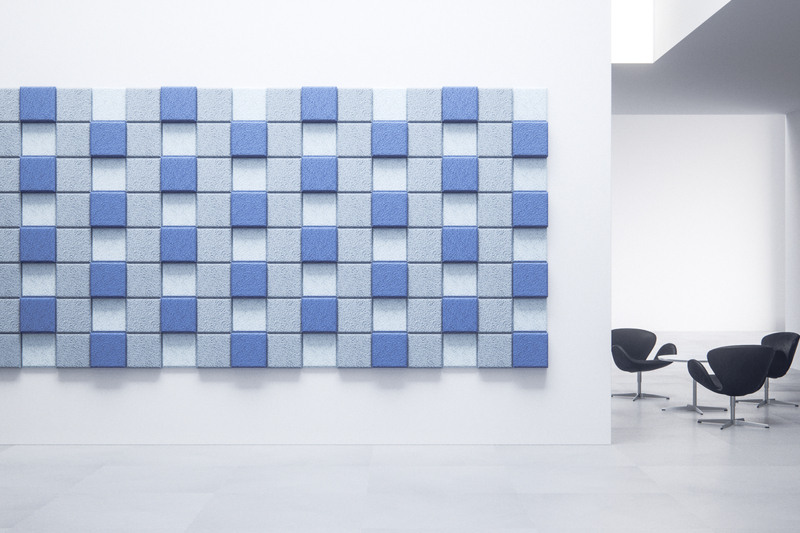 Baux says it aims to revolutionize their entire industry by pushing the boundaries of sustainable design. Form Us With Love says it co-founded Baux to seize "an opportunity to reinvent the aesthetics of a function-heavy Swedish-made building material Träulit. 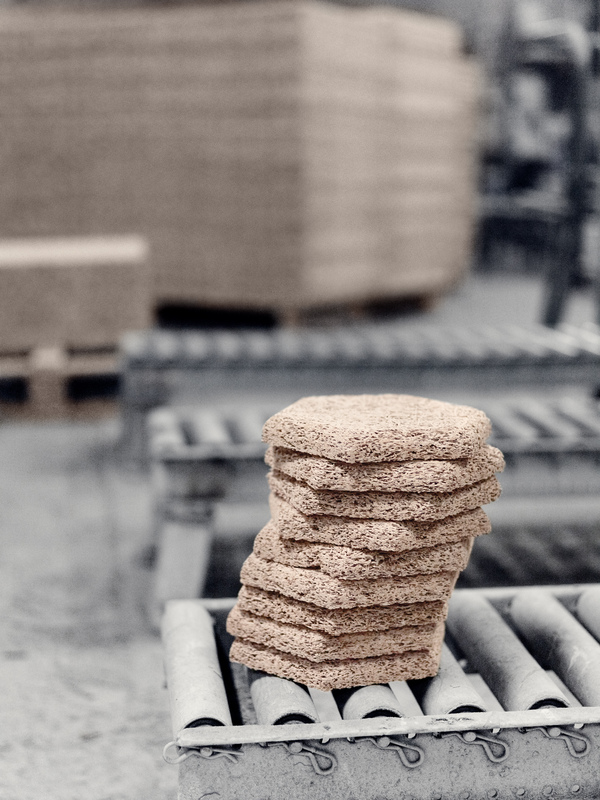 While investigating the production of Träulit, a wood wool, as a proprietary material, the studio found its potential for usage compelling—even after decades on the market. First invented in the 1940s, Träulit is a simple mix of shredded wood and concrete with exceptional thermal and acoustic insulation qualities. Its visual appeal however lacked a little lustre. 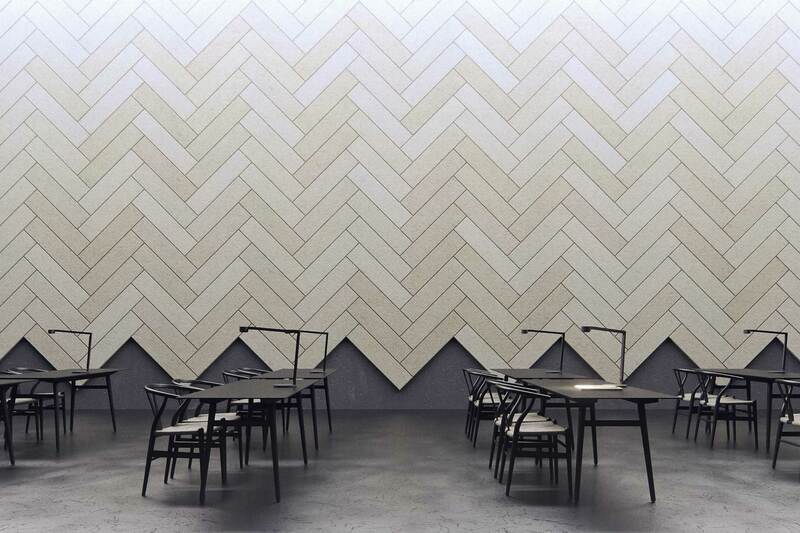 Baux tiles and planks are designed for contract and public use. "By modularizing and shrinking the proportions of the tile, it makes way for an architect to extend their creative stamp further than they might normally," says Form Us With Love. 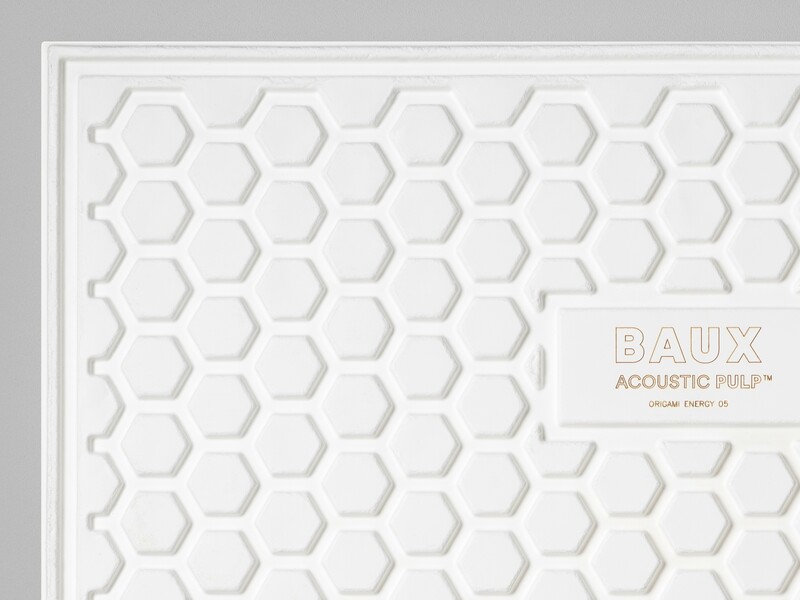 Since its launch, Baux acoustic products have been found in the offices of Wework and Google, as well as retail settings such as the stores of Stella Mccartney.